Fortinet announced the results of the latest NSS Labs Breach Detection System (BDS) group test. Fortinet’s newly introduced Forti Sandbox 2000E was put to the test to validate its performance when deployed in an enterprise environment, earning NSS Labs coveted ‘Recommended’ rating. NSS Lab’s BDS report is the industry’s most comprehensive test of security effectiveness for Breach Detection Systems offered today and helps security customers select the best solutions based on real-world performance. The FortiSandbox 2000E caught 100% of web and email malware, received a 99.0% overall breach detection score, more than doubled datasheet throughput performance, and offered the lowest Total Cost of Ownership of the solutions tested. Recent and rapid outbreaks of malware like WannaCry, necessitate that every organization have a sandbox deployed as an automated analysis tool and threat intelligence hub capable of detecting advanced threats and zero-day exploits before they can impact enterprise networks. Fortinet’s new FortiSandbox 2000E appliance delivers high performance protection against advanced threats for mid-sized to large enterprises and service providers, with flexible deployment optionscovering the network edge, the data center core and even internal segments. The leading security efficacy and high throughput earned the FortiSandbox 2000E a fourth consecutive ‘Recommended’ rating from NSS Labs that reinforces Fortinet’s technical innovation and philosophy of supporting independent third-party testing and validation. To effectively defend against the rapidly evolving threat landscape, today’s sandbox solutionsneed to operate as part of a larger security fabric that allows native sharing of threat intelligence generated by the sandbox across a wide range of security products, including next-generation firewalls (NGFW), intrusion prevention systems (IPS), secure mail gateways, web application firewalls (WAF), and endpoint security solutions.The open nature of Fortinet’s Security Fabric also extends this intercommunication to third-party technology partners and their solutions through the Fabric Ready Partner Program. 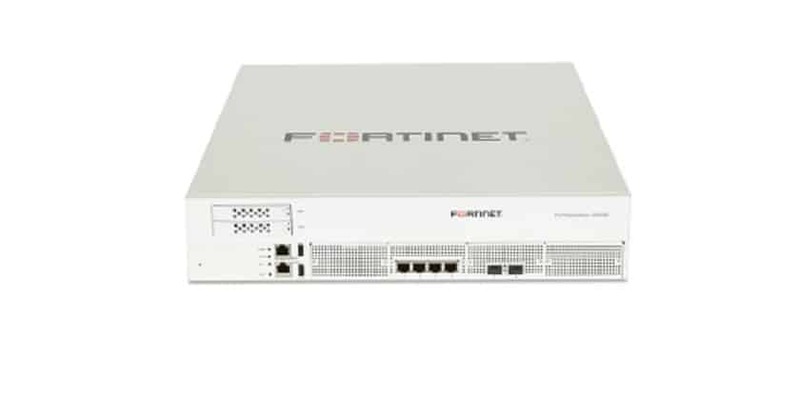 As part of the Fortinet Security Fabric, FortiSandbox is natively integrated with Fortinet security solutions across an enterprise’s entire attack surface, automatically sharing threat intelligence across NSS Labs Recommended FortiGate NGFWs, Fortinet IPS, FortiWAF and FortiClient solutions. This level of integration makes FortiSandbox an organization’s central hub of threat intelligence to automate defenses across the entire enterprise architecture. Fortinet’s Newest Sandbox Solution Recommended by NSS Labs 0 out of 5 based on 0 ratings. 0 user reviews.